Whether you're into Cotton Candy hair, Watermelon hair fragrance or Asian Green hair perfume, we have the perfect, heat-activated scent for your tresses! 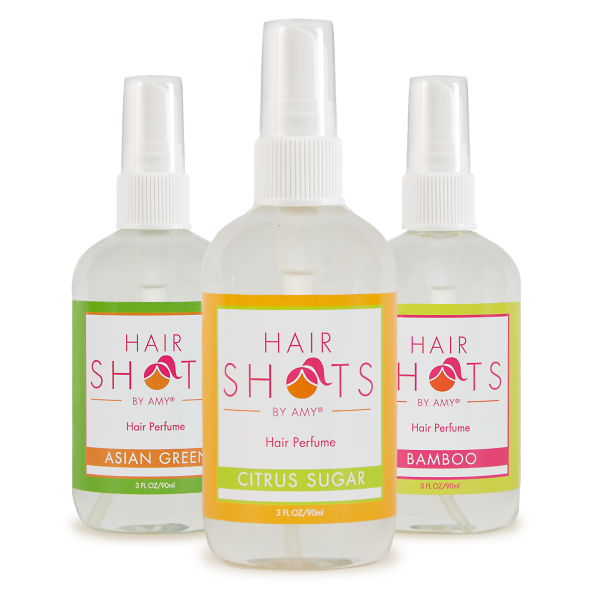 Remember you can spray Hair Shots anywhere and you never have to worry about any sort of leftover residue. 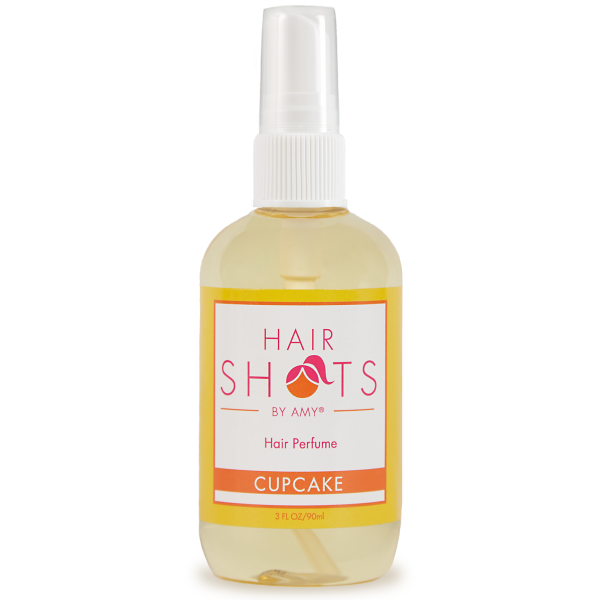 We use minimal ingredients in our hair perfume and they are completely vegan! 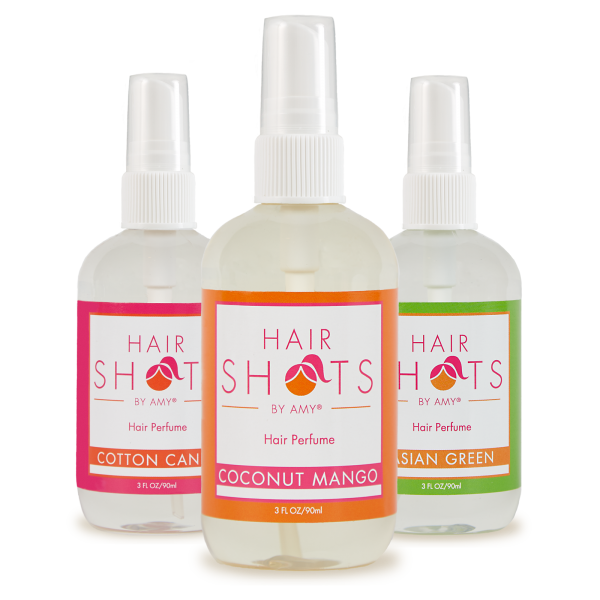 So get out there and start spraying your hair, hats, wigs and extensions! 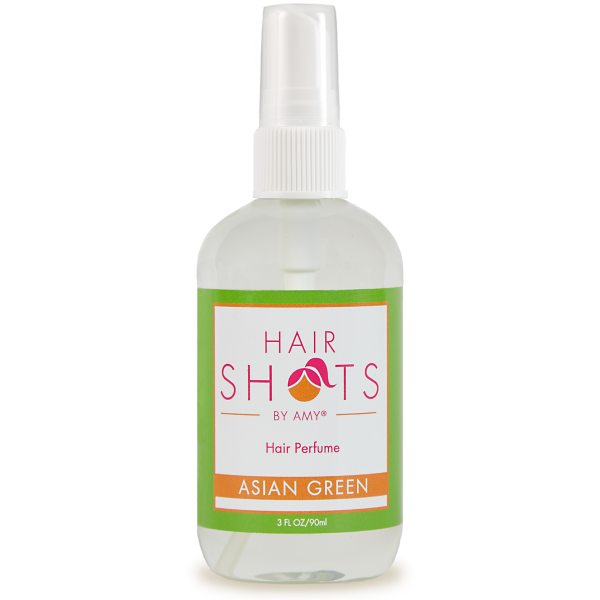 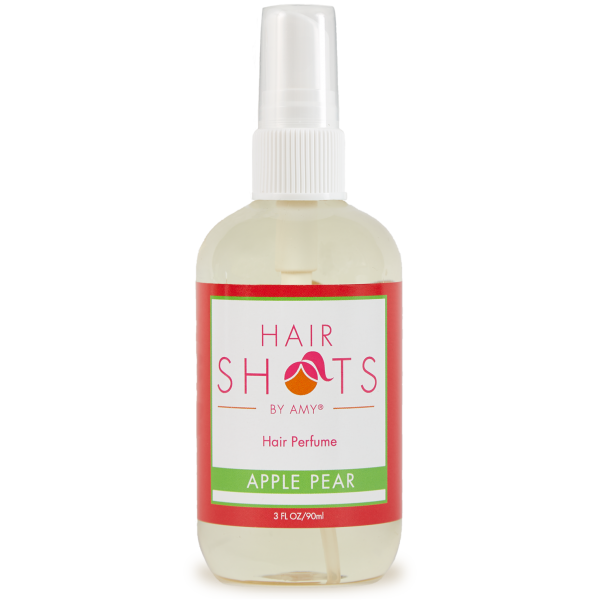 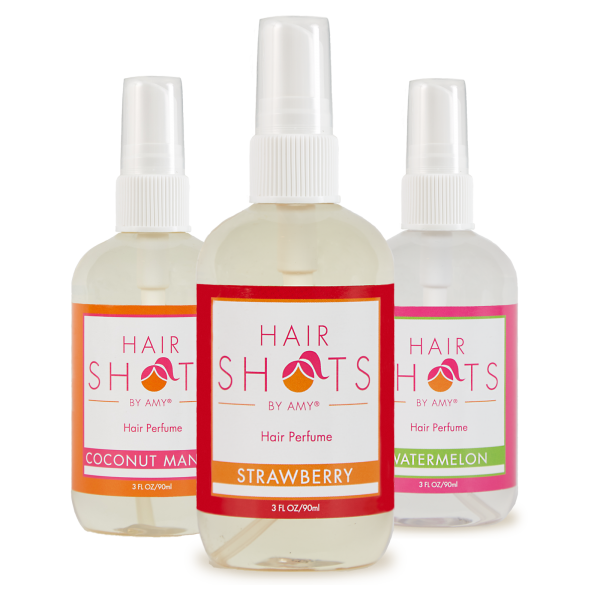 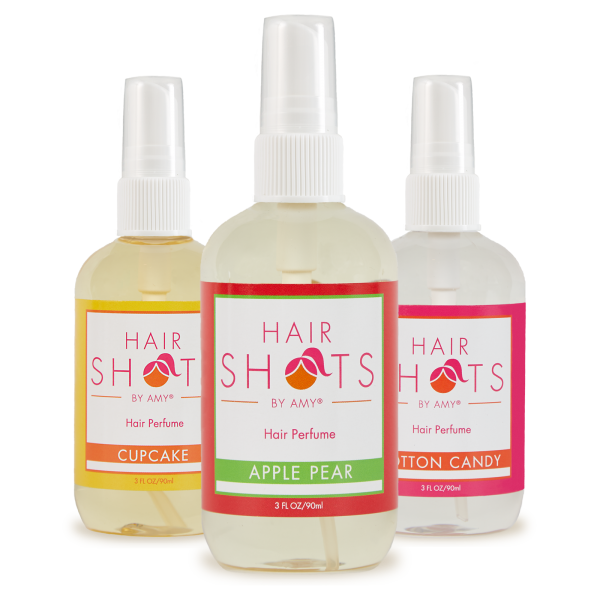 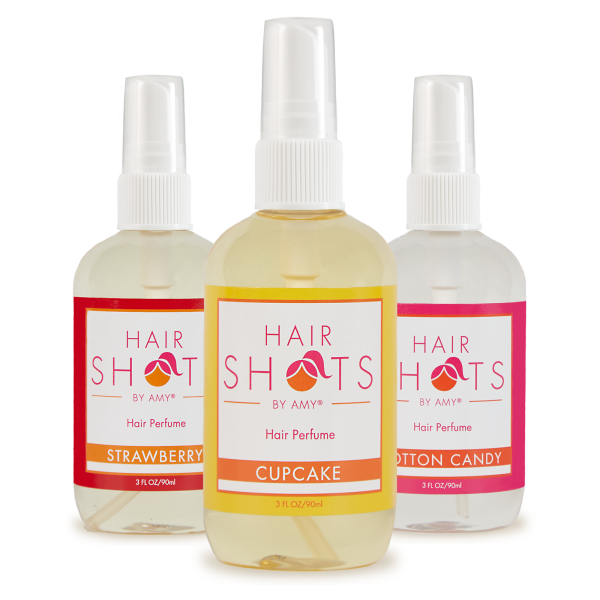 Sweeten your locks with Hair Shots hair perfume!